KRATIE, Cambodia, 25 December 2014 – It was the middle of the night when Ol Sary Sol felt strong contractions. All preparations had been made, so with her husband, mother and uncle, they rushed onto their motorbike and into the darkness heading for the health centre in the next town, more than an hour away. Twenty-four year old Ol Sary Sol was afraid that she might give birth too soon – in the dense forest or on the dusty road where she could get bitten by a snake. But then the pain took over. The next thing she remembers is a midwife holding up her newborn son. “So we made it!” said Ol Sary Sol. PHNOM PENH, Cambodia, 12 December 2014 — Twenty-five years ago, children’s rights were acknowledged for the first time around the world with the Convention on the Rights of the Child (CRC). 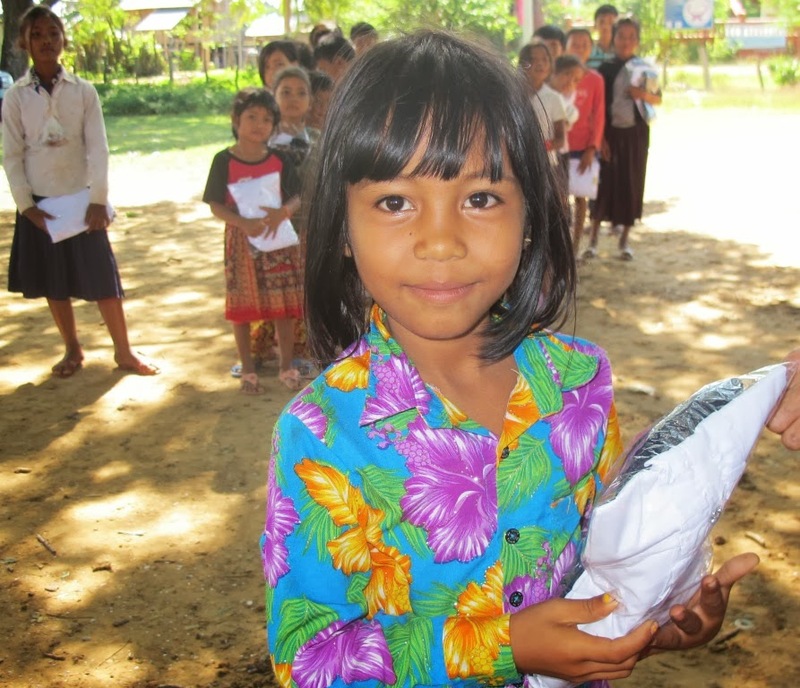 As we celebrate the 25th anniversary of CRC, we look at the progress that Cambodia has achieved in education. Channra Chum, Education Specialist at UNICEF Cambodia since 2004, helps us understand what has changed and what still needs to change to ensure all children in Cambodia receive a quality education. Channra Chum with students at Damnak Kantuot Primary School in Kampong Trach, Kampot province. Channra visited this school earlier in 2014 with the Ministry of Education, Youth and Sport (MoEYS) and the Swedish Embassy to monitor how funds have been used to improve teaching supporting the most vulnerable children, including children with disabilities and children from poor households. 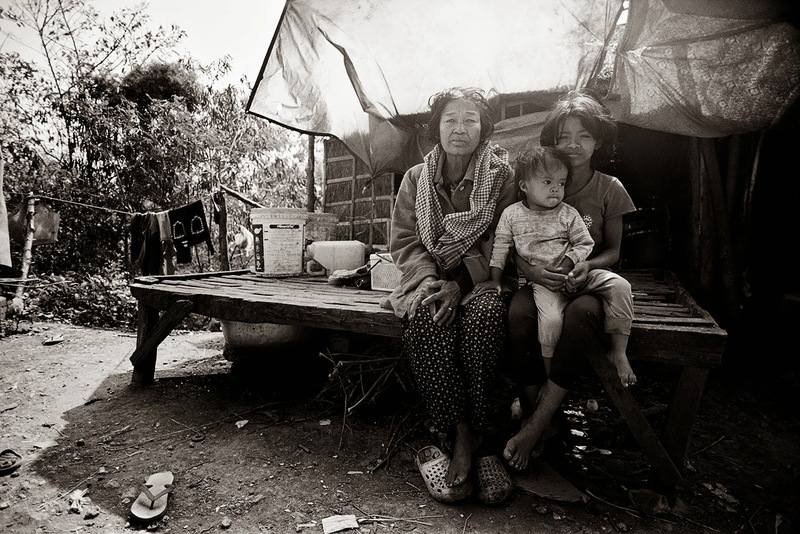 PURSAT, Cambodia, June 2014 – With over 40% of Cambodia’s children under the age of 5 chronically malnourished, 11% suffering from acute malnutrition, and 28% underweight*, it is needless to say that something needs to be done. One of my tasks, working at the Maternal, Newborn and Child Health and Nutrition section at UNICEF, is to evaluate the management and treatment of malnutrition in the country. Che Al, with her daughters Lina, 4 and Lino 2, values the early learning her children receive at the community preschool. 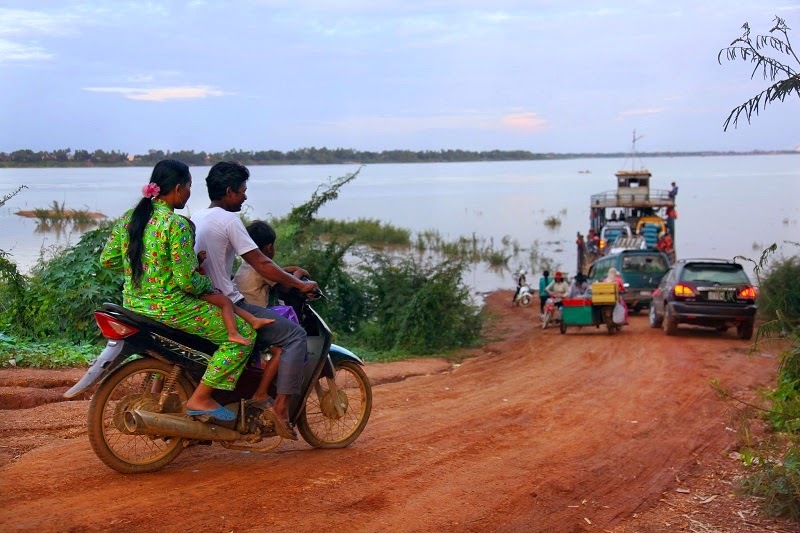 KAMPONG THOM, Cambodia, 29 May 2014 – Che Al is very proud that her two daughters, Lina, 4, and Lino, 2, both attend preschool in their community. 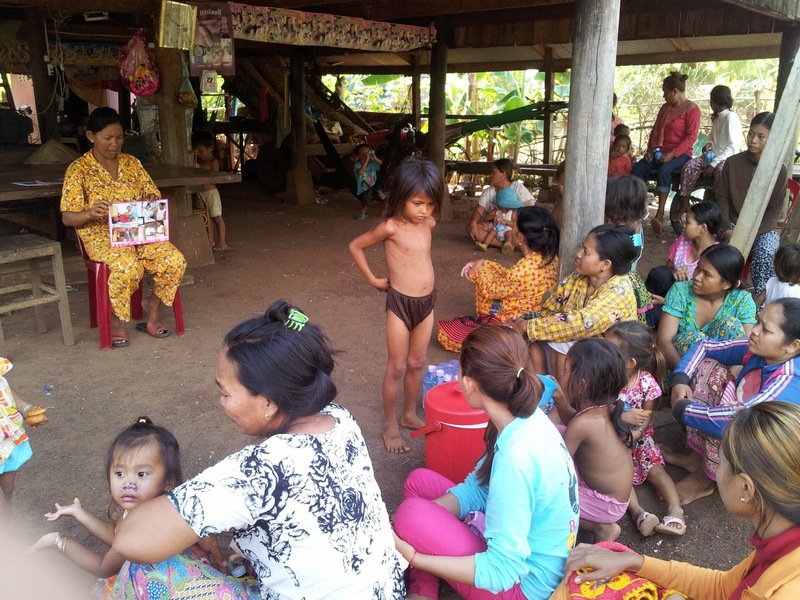 “The community preschool is good not only for the students to learn, but also for us parents to get time to go to work”, says the 33 year old mother from Chamnar Leu commune in Kampong Thom province. Sokha, aged 13, wants to become a police officer when he grows up. My name is Sokha and I am 13 years old. I live with my older sister who is married. My parents are construction workers in Thailand. My other sister and my two brothers live with them in Thailand. My parents send me money so that I can go to school. Sreynuon, aged 12, wants to complete her education and become a teacher. My name is Sreynuon and I am 12 years old. I am from Sdok commune of Kong Peseiy District in Kampong Speu province. I have lived here all my life. 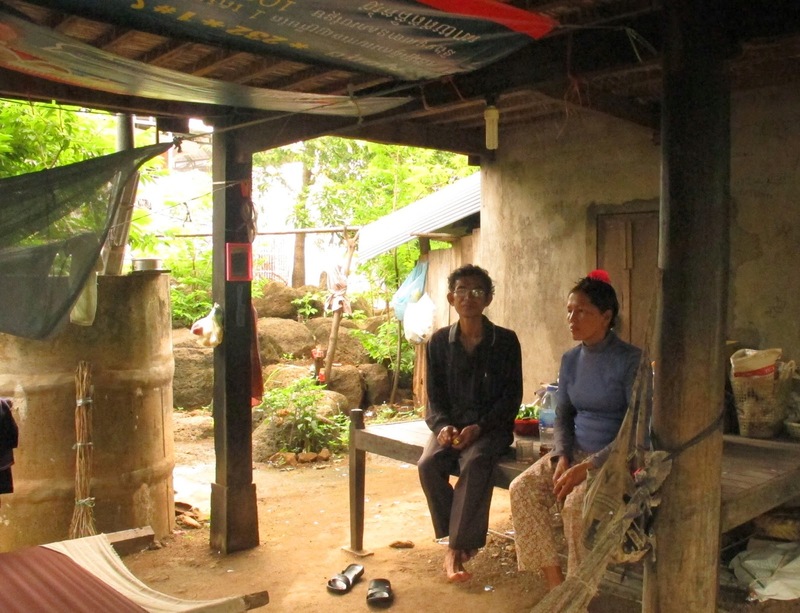 6.3 million Cambodians do not have safe water and basic sanitation. 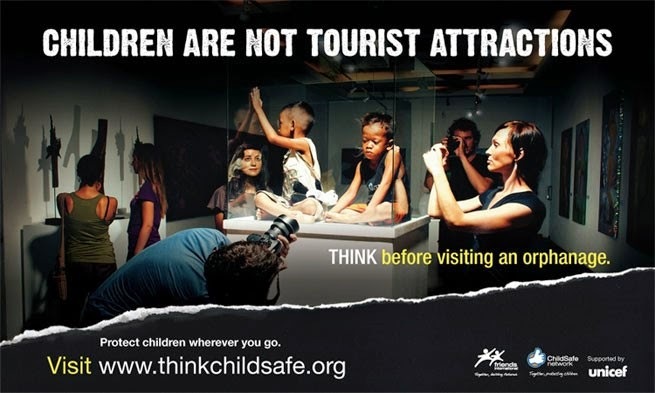 Children are especially vulnerable to water-borne diseases. More investment is much needed. Famous Japanese singer Ms. Ai Kawashima recently paid a visit to a UNICEF-supported water, sanitation and hygiene project in Cambodia. Together with Mr. Motoo Tomomura, secretary general of AEON 1% Club, she visited the Baprey Primary School in the province of Prey Veng, to learn more about UNICEF’s water, sanitation and hygiene programme. The Japanese AEON Group and Ms. Kawashima support UNICEF in providing schools with water supply units and systems. For the singer, this is a matter close to her heart. She made the children very happy by singing a song with them.